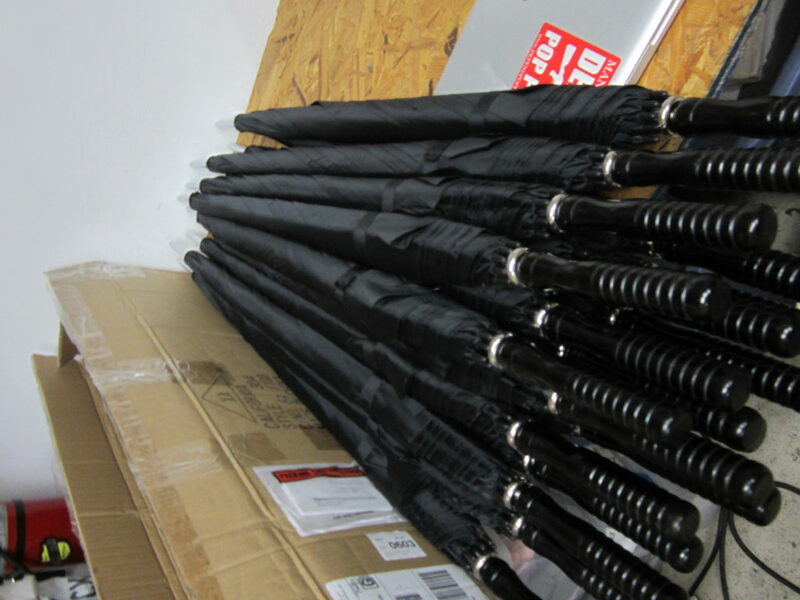 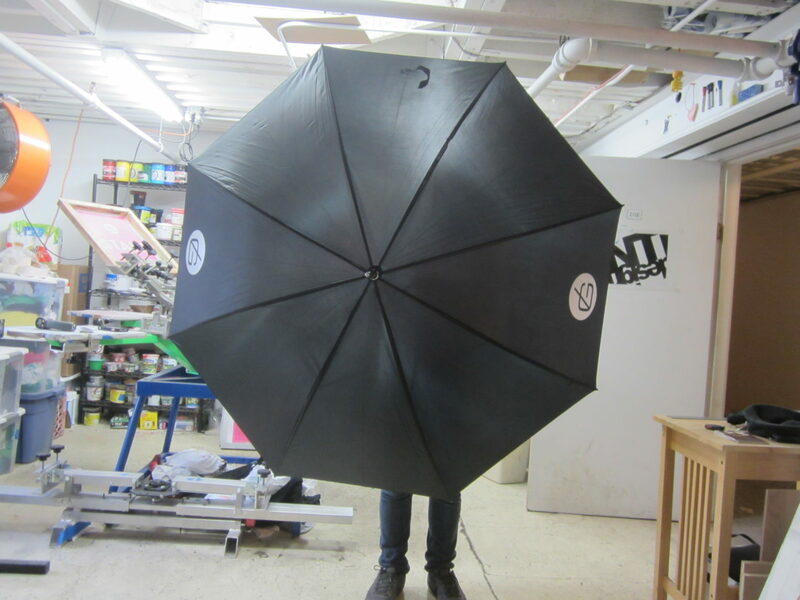 Just wrapped a set of screen printed umbrellas for our friends at Goodlife Bar downtown. 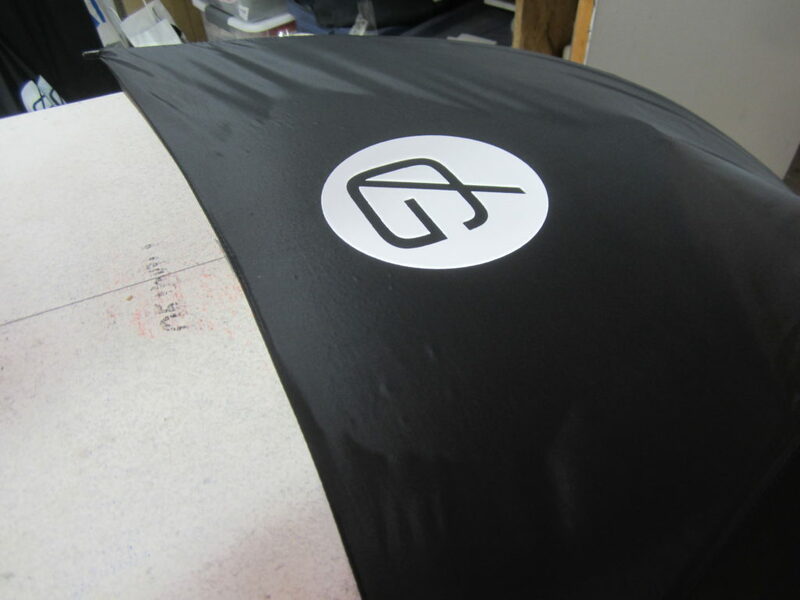 Broke out the nylon additive to make sure the ink set properly on the water-proof material. 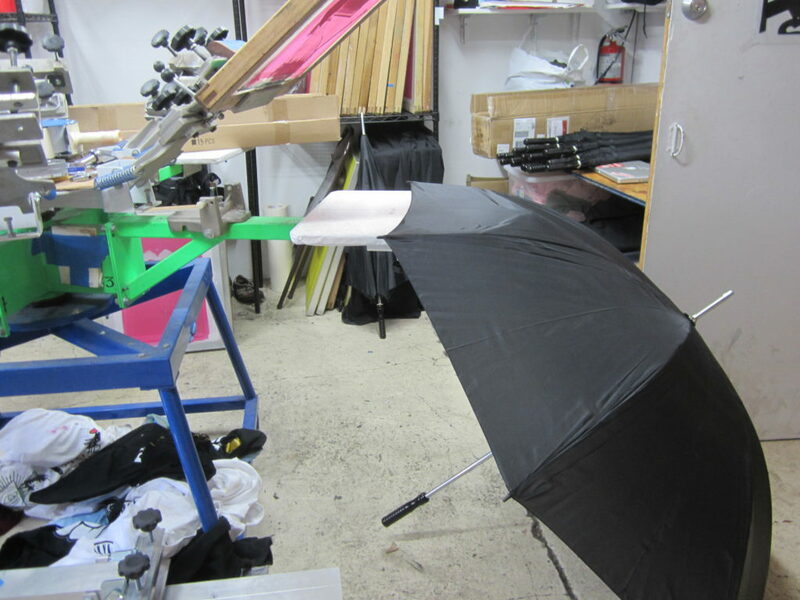 If you’re looking to create a set of screen printed umbrellas similar to the ones you see here, head over to our contact page and tell us about your project.